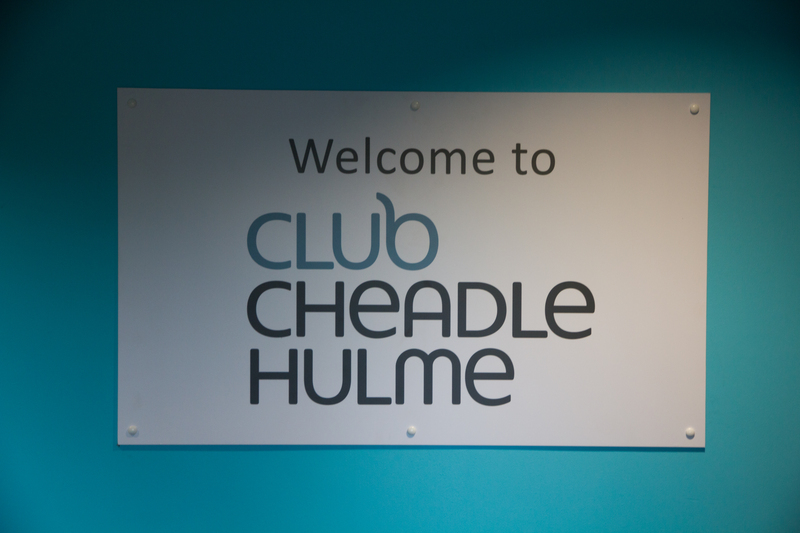 Club Cheadle Hulme offers excellent indoor and outdoor sporting facilities. 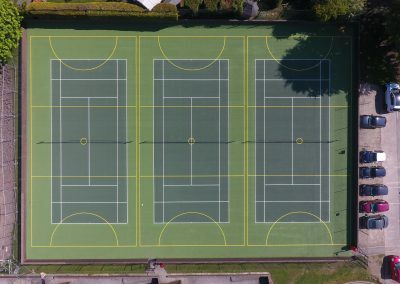 Our large sports hall and 3G pitch are available for block and casual bookings. 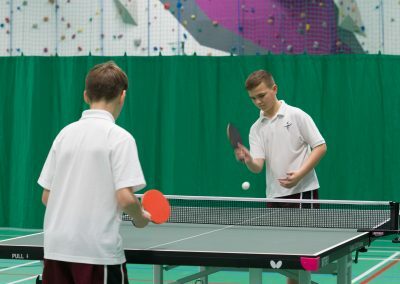 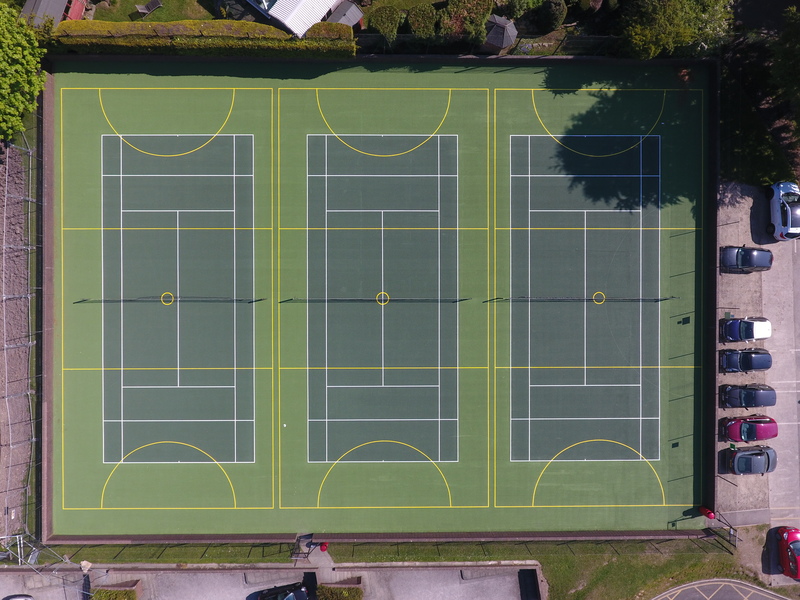 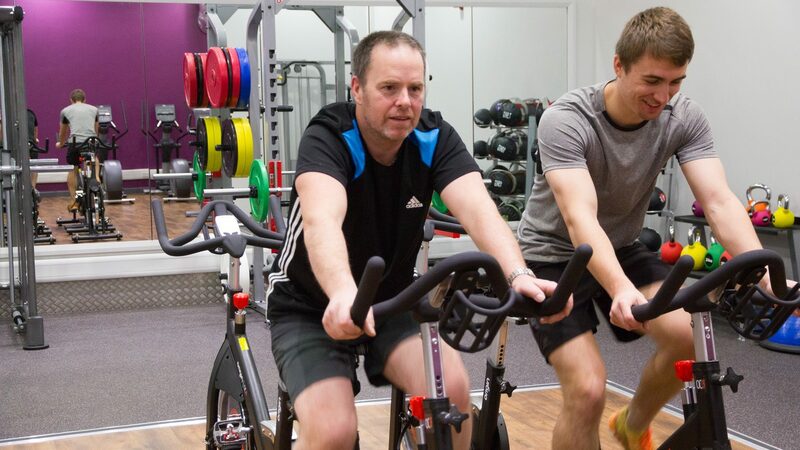 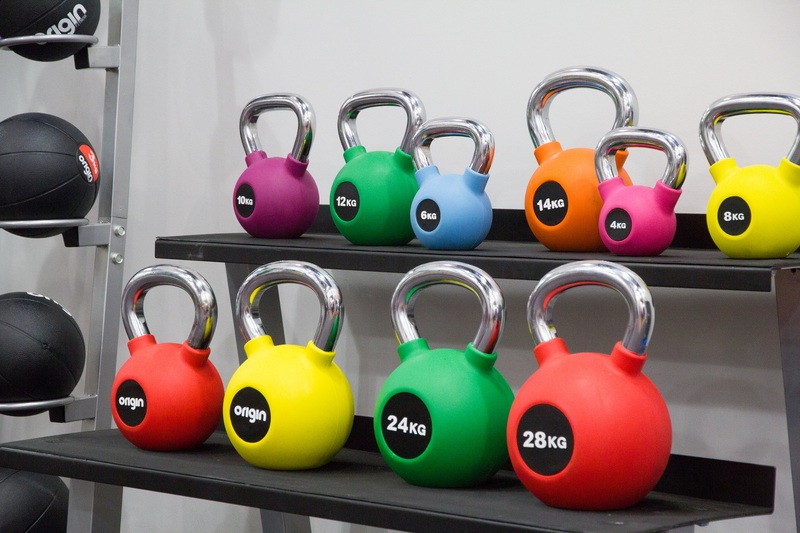 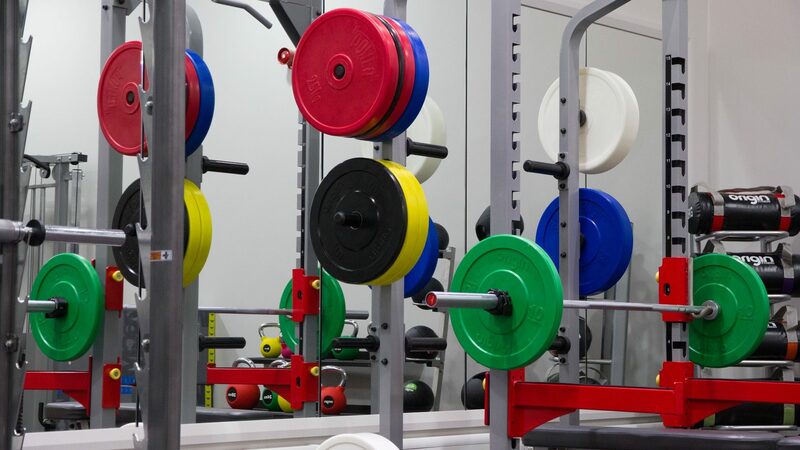 We offer a wide range of sporting activities including badminton, basketball, cricket, football, rugby, netball, table tennis and tennis, along with a dance studio and brand new fitness gym. For more information on what activities are on offer, or if you would like to hire any of our facilities, why not give us a call. 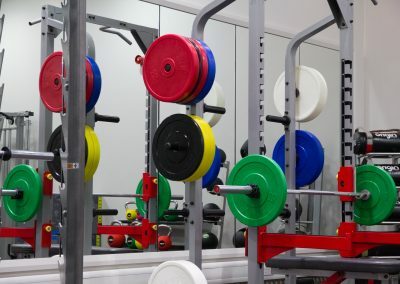 Better still why not arrange for a tour of the Club, we would be delighted to show you around. 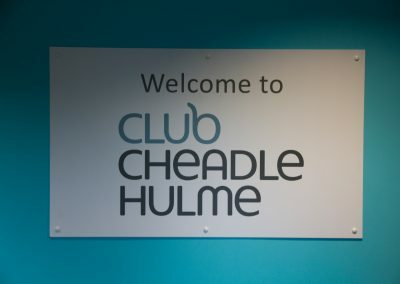 Telephone Rob or Mike on 0161 4864900 for more information.